Society today does not live with the sounds of silence. People are immersed in the loud murmur caused by vehicles, the incessant buzz of the population in businesses and markets, car radios, cell phones, and everything else that constantly interrupts our thoughts. People have an irresistible urge to answer phones, even when driving and risking their lives and others. The desire to “chat” and immediately answer messages with a frantic movement of the fingers puts digital humanity in constant but exaggerated communication with each other. Cellular communication is pervasive and invades our sensory space, just like cigarette smoke. Everyone agrees modern life is frenzied. In fact, it’s probably difficult to concentrate on this article. There’s a good chance your phone will ring before you can finish reading. It is becoming increasingly important to avoid this interruptive environment that creates distance and causes us to lose touch with those who are closest. We need to speak face-to-face with each other and not forget that we must allow ourselves to feel, instead of the usual activities that turn us into automatons. Ideally, we should retreat to places where we can listen to the silence, nature and our own conscience. Eco-tourism has become an opportunity to escape the routine of noise. Eco-tourism takes place in natural areas that haven’t been altered by the hand of man. There is a respect for the environment and a desire to keep these places in their original state. 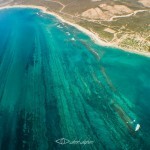 The peninsula of Baja California is a special place for eco-tourism. There are many pieces of paradise that allow us to get away from the world, at least for a moment, and enjoy the fauna and flora of the region. A place where we can close our eyes for a few seconds, feel the wind, hear the songs of birds and waves and smell the sea. It is here, in this region of the southern Baja, where the Canyon of San Carlos is located. 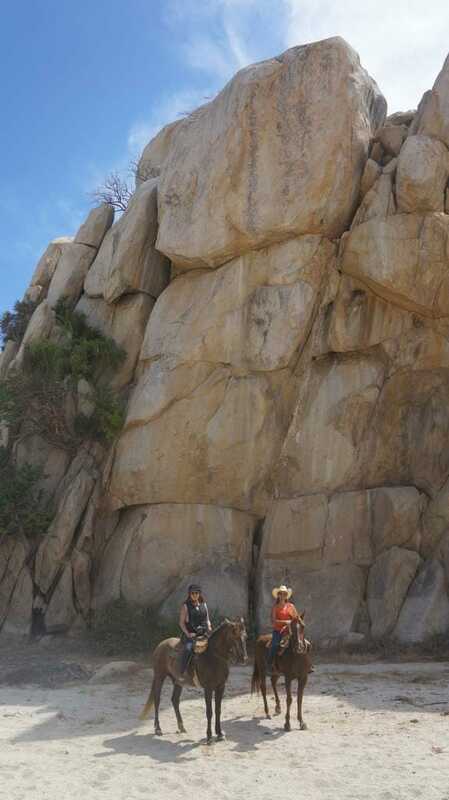 It can be reached by taking the San Jose del Cabo-Cabo San Lucas trans-peninsular highway. 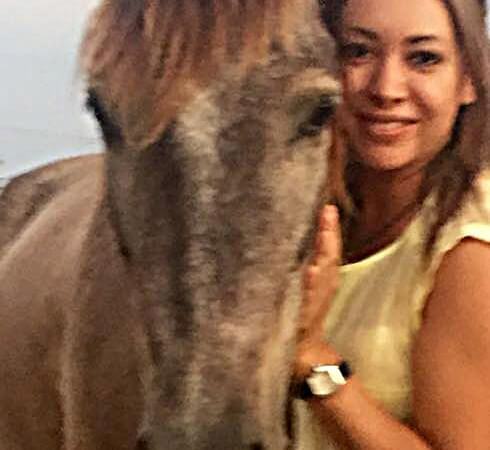 It was at Kilometer 19.5 along the route where I left the comfort of my car and switched to the oldest means of transportation, a Spanish mare named “Granada” owned by the San Francisco Cuadra of the Barrena family. From there, we began our ride to the Canyon of San Carlos. 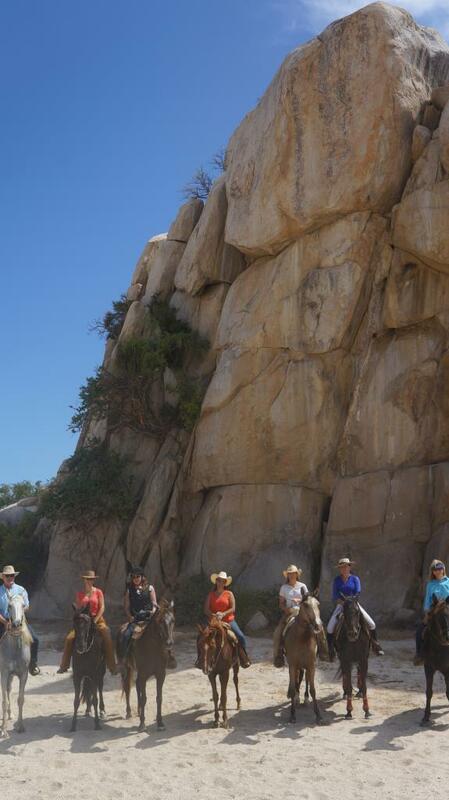 Valente Barrena and his father, Mr. Francisco, provided our group with the horses and accompanied us on the journey. I quickly realized the value of their deep understanding of riding and the countryside. I am very grateful to them for taking us to this corner of Baja California Sur. We rode west on paths of sand and rock and down the slopes of mountain streams. The only sounds were the singing of birds and the neighing of our galloping horses. 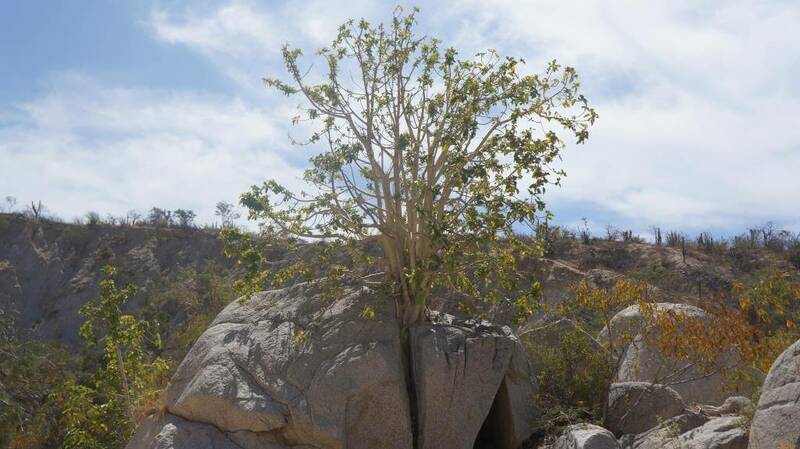 We were accompanied throughout the journey by trees that were free to grow vertically or horizontally between the rocks. At the beginning of the ride, we felt great, like giants mounted on beautiful horses. But as we progressed, we experienced a feeling of smallness as we passed through the maze of impressive rocks that marked the route to the canyon. It was amazing to think that the path we rode was once a seabed. 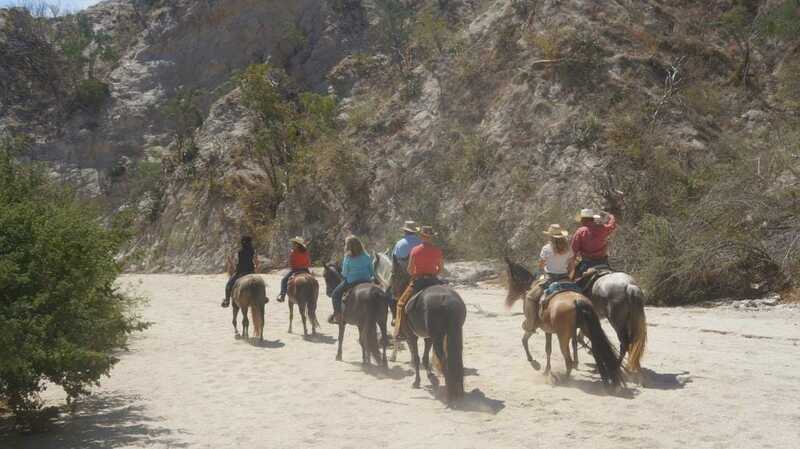 We raised dust like in cowboy movies as we rode the hour it took to reach that magical place, the Canyon of San Carlos. We wanted to keep riding but a cave-like opening in tall stones halted our cavalcade. It reminded me of the story in Arabian Nights of Alibaba and the Forty Thieves. Open Sesame! When it rains in the canyon, the water runs down the mountain and forms a waterfall descending into a creek that leads to the sea. It is a place of incomparable beauty and made for a magnificent horse ride. 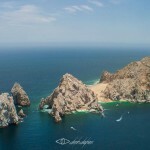 Come to Los Cabos to live these experiences and get away from the dizzying pace of your life. 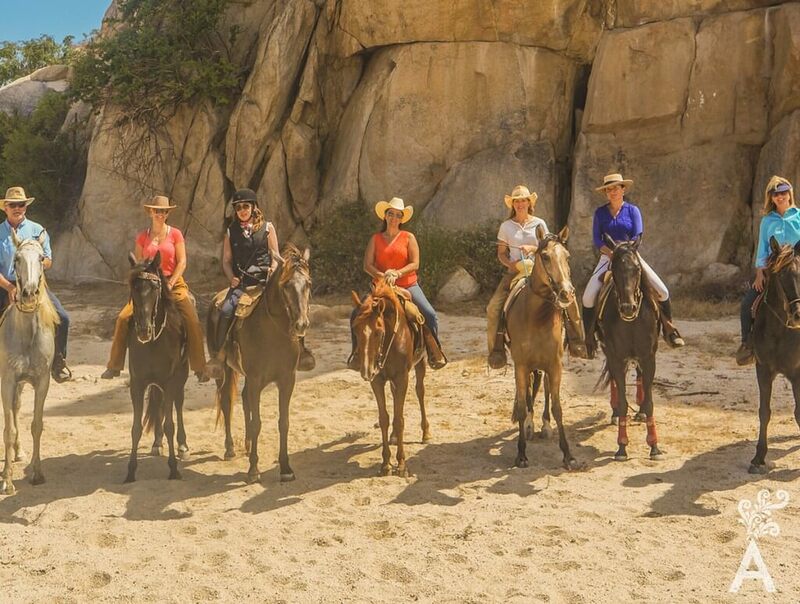 The only thing you need to tour the Canyon of San Carlos is an adventurous spirit.